The 2019 U.S. Open Golf Championship will be played in Pebble Beach, CA at Pebble Beach Golf Links. US Open Golf tickets and tour packages are available for all days of the tournament. Inclusive US Open Golf Packages include U.S. Open Golf tickets, hotel accommodations near Pebble Beach, and tournament day transfers. Join us in Pebble Beach, CA in June! Join the centennial celebration of the Pebble Beach Golf Links as the course plays host to the best PGA Golfers in the world over Father's Day Weekend in 2019. Our Travel Packages take care of all the details! Our US Open Golf travel packages include lodging near Pebble Beach, transportation to the US Open course, and tickets to the 2019 US Open Golf Championship! Choose from Grounds Passes with access to the galleries or upgrade your tickets to Trophy Club with access to hospitality tents, cash food and bar. Customize your US Open Golf Trip! Add on tee times at local golf courses and create your very own US Open Golf Weekend to remember! Select your dates of travel and choose to attend to the US Open Tournament days of your choice. Add on flights from your home town when you book with our full-service travel desk! Join us in Pebble Beach, CA for the 2019 US Open Golf Tournament. Our travel packages include US Open golf tickets, lodging in the Pebble Beach area, transportation and hospitality options for both the Opening and Final Rounds, or All Four Rounds. The US Open Golf Tournament runs from June 13-16, 2019 in Pebble Beach, CA at the Pebble Beach Golf Links. 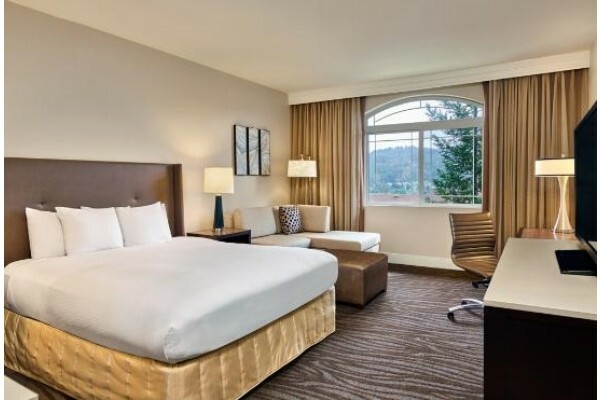 Visit the 2019 US Open with great lodging options and transportation to Pebble Beach Golf Club each day. 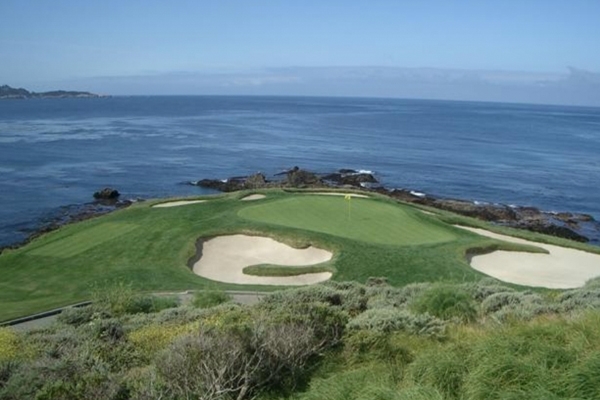 Attend the final two days of the US Open at Pebble Beach Golf Club to see who wins the second major of the year. The U.S. Open Golf Tournament is one of four majors held every year on the PGA Tour, and is an official event of both the PGA and the European tour. This event is held in June every year, and the final round is always played on the third Sunday in June, which is Father's Day. 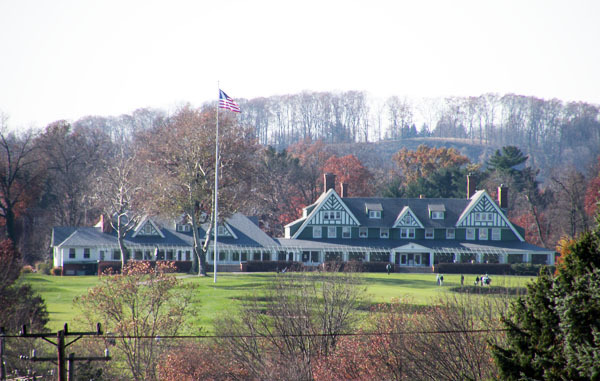 The U.S. Open is held at a variety of different courses, and is typically one of the toughest events on the schedule, do to the demanding fairways and greens. Typically the winner of the tournament scores around par or just under par. The U.S. Open has a long history beginning in 1895, and has been a popular event ever since. In the 2008 U.S. Open, Tiger woods rallied to force an 18-hole playoff with Rocco Mediate. The playoff did not result in a winner, forcing sudden death, which was won by Tiger Woods. Woods became only the sixth player in history to win more that 3 U.S. Opens. In 2012, amateur Beau Hossler created quite a buzz as the 17 year old competed admirably and actually led the tournament during the second round. The 2019 US Open will be held at the iconic Pebble Beach Golf Links. The last US Open to be hosted at Pebble Beach was in 2010 and was won by golfer Graeme McDowell of Northern Ireland. The Links at Pebble Beach are considered to be among the most beautiful and prestigious around the world. 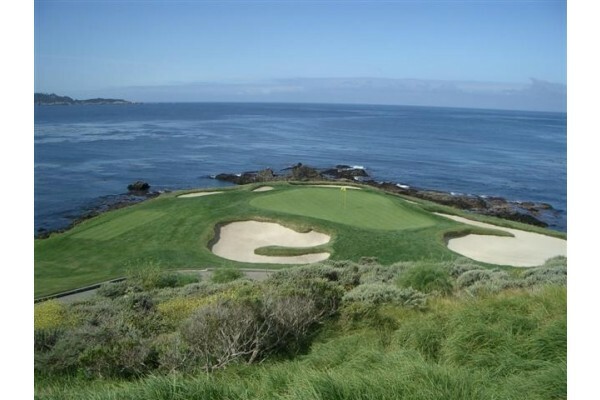 Because of this the course has been host to many annual PGA tour events including the AT&T Pebble Beach Pro-Am, five US Open Tournaments, and a PGA Championship in 1977. Customize your Trip to the US Open Golf Championship! Stay the dates of your choice, attend the tournament on your schedule. Let us customize your trip to the 2019 US Open Golf Championship!